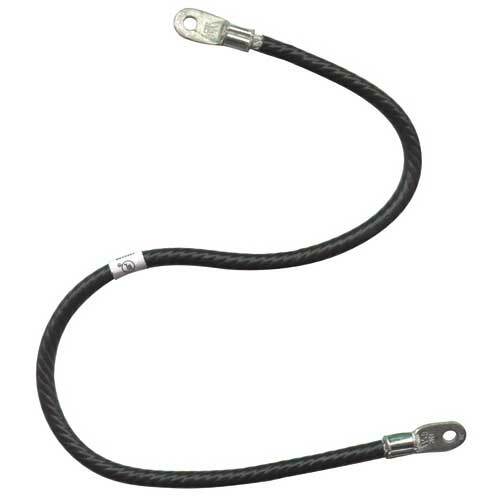 #8–#2 AWG conductor range covers red, blue, grey, and brown compression lugs that are made from tubing. 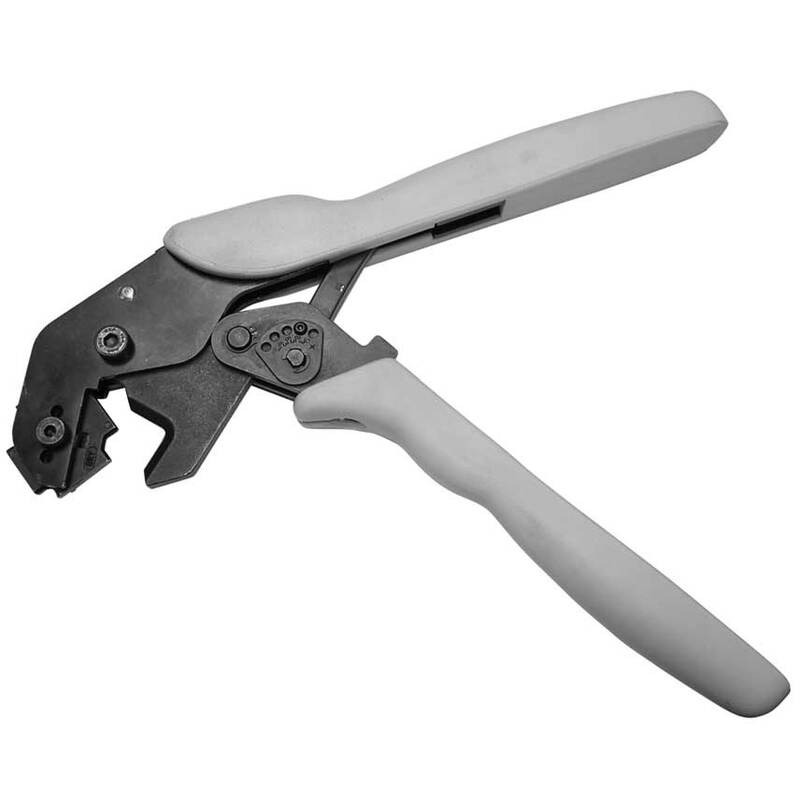 Ergonomic design features cushioned grips, easy-grip jaws, and rotating tool nest. Manufactured in the U.S.A. 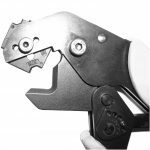 Positive ratcheting assembly with emergency release prevents overcrimping or undercrimping. High mechanical advantage with molded cushion grips minimize user fatigue. 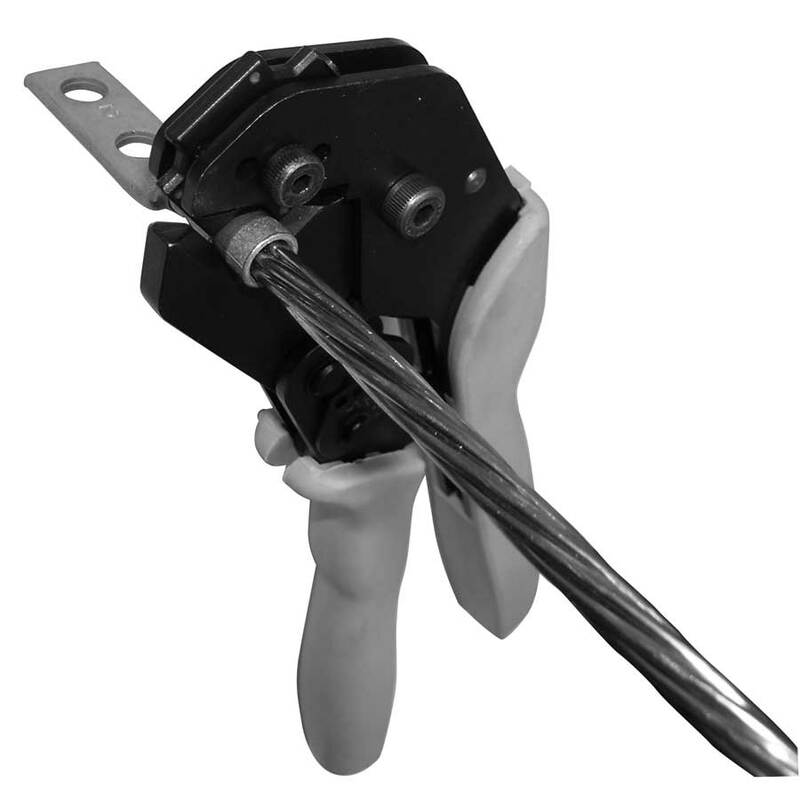 Tool life is conservatively rated at 50,000 cycles. 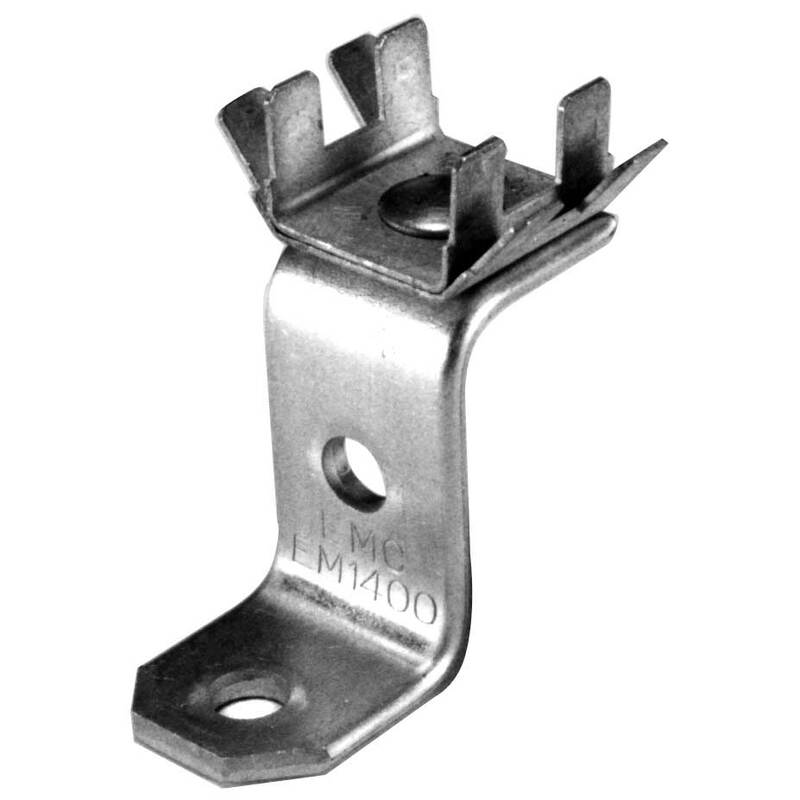 Crimps designed to meet or exceed UL tensile requirements.